LED plinth lights warm white glow can add both warmth and charm to your kitchen when used as kickplate lights or recessed lighting above the your kitchen counter top. 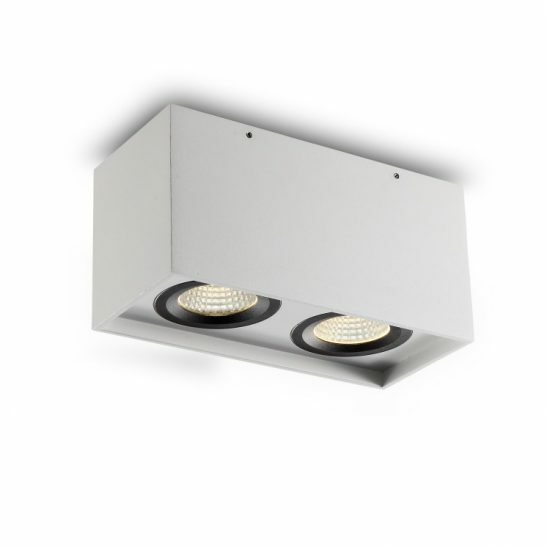 If you would like high quality plinth lighting for your kitchen or other room of your home then you may want to take a look at the button 3 watt warm white frosted glass LED plinth lights. 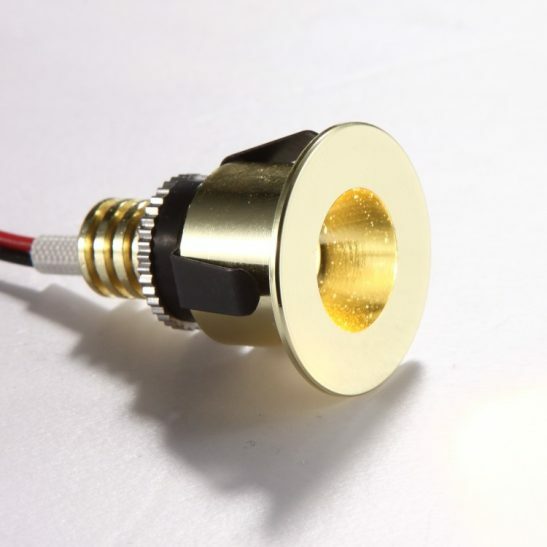 Keep in mind that if you want to use several of these LED plinth lights warm white frosted glass lights then each fitting has it’s own driver. 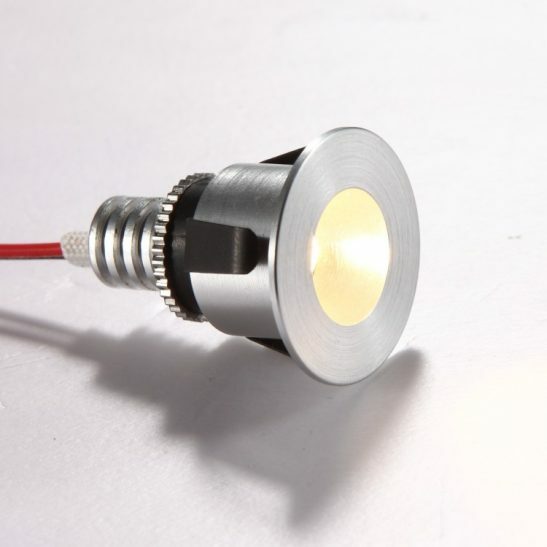 Each of these lights are 3 watt LEDs and provides you with 250 lumens light output and are finished in silver. The beam from these lights is 30 degrees. 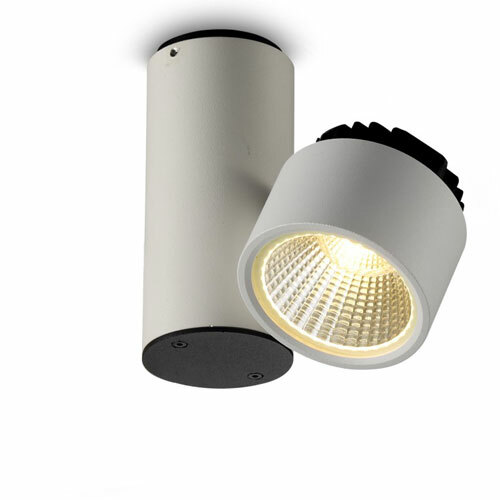 The light is 45mm in diameter and needs to be recessed into the wall 70mm. 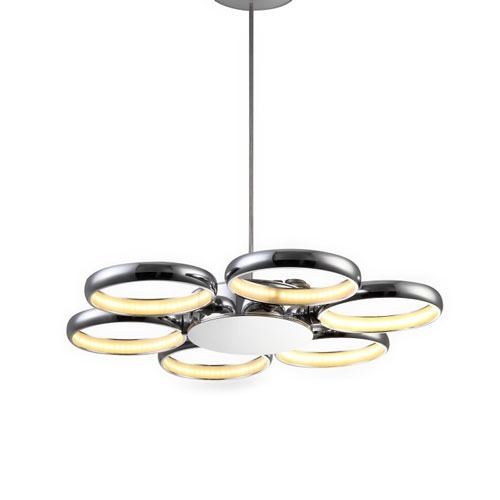 You will need to cut a hole for each light that is 35mm in diameter and 80mm deep. The light needs to be wired into your 240 volt supply main. 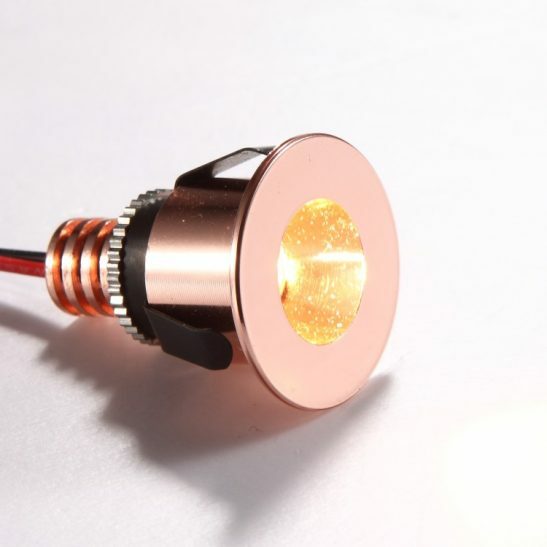 Installation of this light should be done by a professional licensed electrician. Designed to provide you with several years of maintenance free lighting the Button 3 watt warm white frosted glass LED plinth light will provide you with a minimum of 50,000 hours of light. This light comes with a 3 year guarantee.